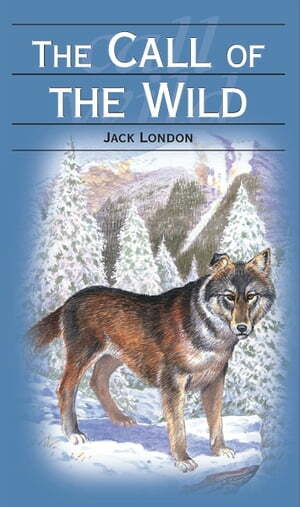 Collins Booksellers - Call of the Wild by Jack London, 9781743521960. Buy this book online. When the moon rises over the Klondike River, you can still hear the lonely howl of Buck, the most famous ghost dog of them all. Kidnapped, beaten, and starved, Buck becomes a legend when he is shipped to the snowy northern goldfields to work as a sled dog. Bucks companions have become almost as famous. Theres Spitz, the dog that Buck must fight for the leadership of the pack, the one-eyed Sol-leks, the tragic Curly, Dave, Joe, Pike, Dub, and Dolly. And theres John Thornton, the new master who Buck comes to love. Yet, Buck knows that one day he must leave the human world, for his ancestors are telling him to answer the call of the wild.